Honey Bees HOB has been serving the community since december 8 2012. This is a Family Operated Business, our motto is to keep all our customer Happy with our delicious home made food and our sweet pancakes and all the variety of dishes we created.  This road is just staring and we will continue to do our best for many years to come. From Our Family to yours, We Welcome you Anytime. Honey Bee's HOB serves a Mixture of American & Salvadorian Breakfast, Honey Bee's Pancakes are rated #1 in Los Angeles. 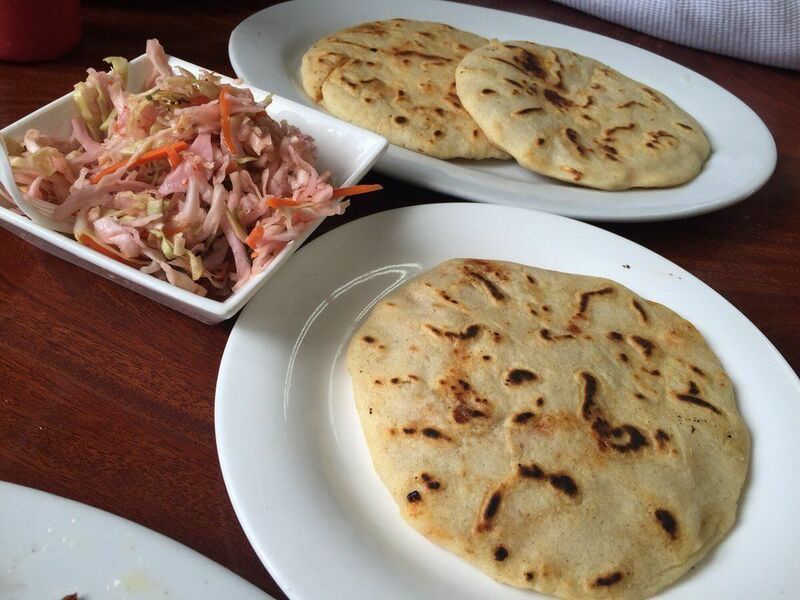 The PuPusas are among the best in California. 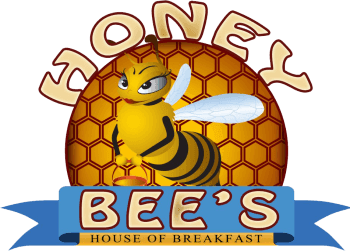 Honey Bees HoB has a Big Menu with plenty of specialties for all our customers to choose from and Enjoy!